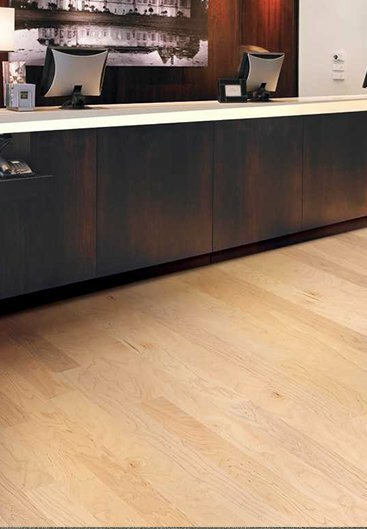 Engineered Hardwood is constructed with layers of real hardwood with a beautiful wood top veneer. 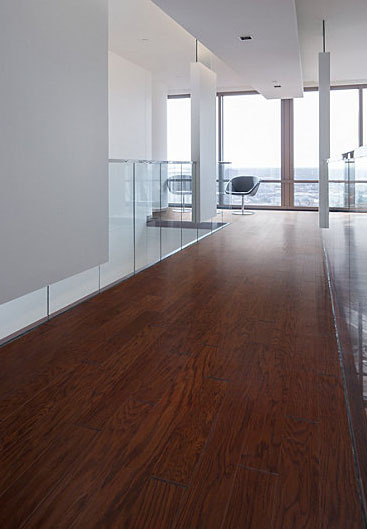 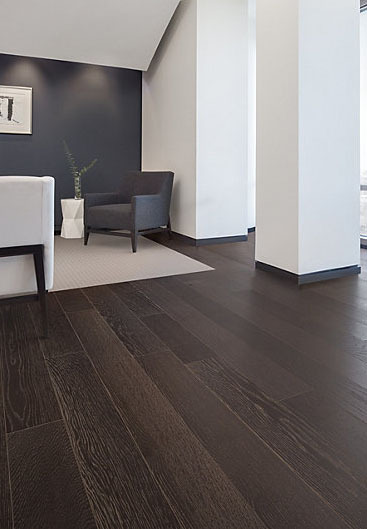 Engineered Hardwood has excellent strength and structural stability. 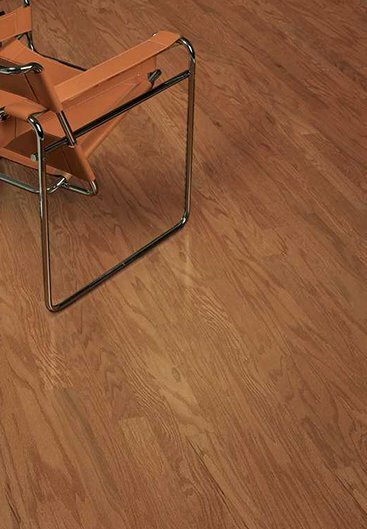 It will not buckle or bow, and can be installed below grade directly over concrete in areas that are subject to changes in temperature and humidity.